To celebrate we are offering up to 20% off! Print and direct mail is proven to build trust. It’s seen as more credible. There’s nothing like it! It appeals in touch and sight, playing with emotions. Sometimes though the ranges available to you can be daunting. So we’ve released this Print Buying Guide which features our top selling collections. Our most popular, best value ranges. With a few curious and quirky options sprinkled in, to titillate and add allure. 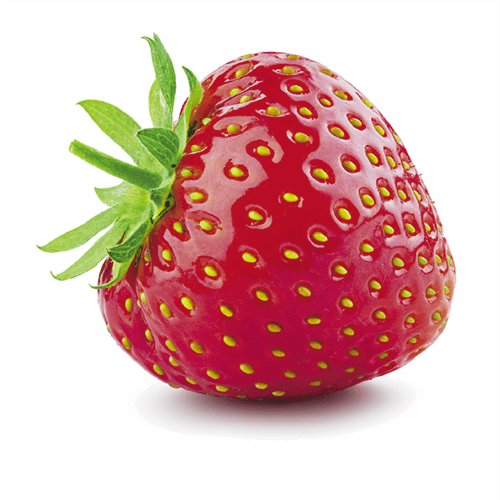 You can exploite the power of print very cost effectively with our April Special Offer! 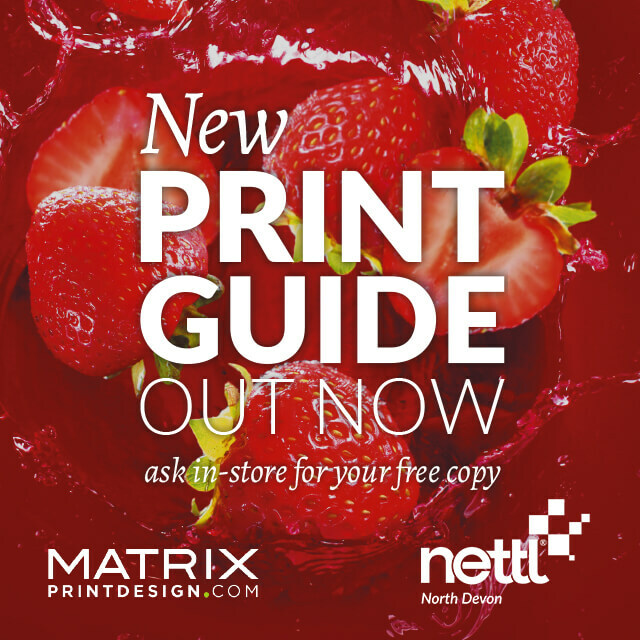 Download our new 2019 Print Buying Guide and use these voucher codes for exclusive discounts until the end of April! APRIL2 Can be used multiple times on orders approved by 6pm on 30/04/19. APRIL3 Can be only be used once on an order approved by 6pm on 30/04/19. Or Contact us for more information….